manufacturing management system, quality assurance system and sales service system. 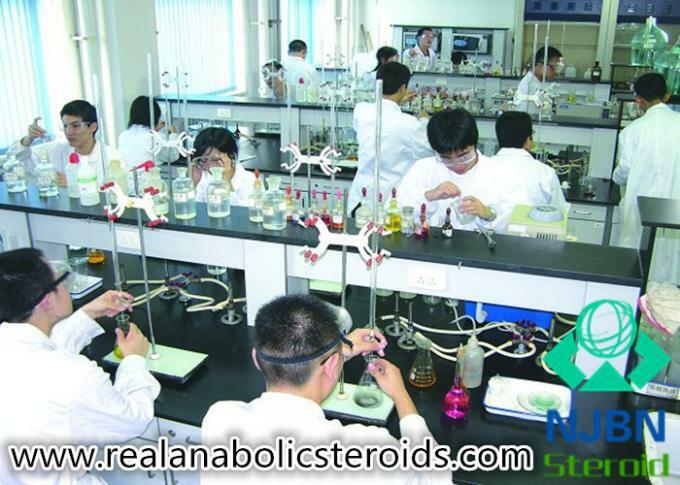 such as HPLC, GC and UV spectrophotometer to analyze and control the products. 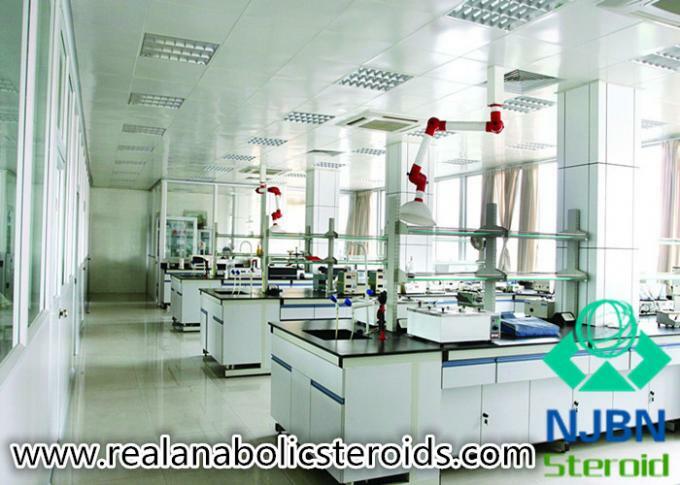 All in all , we will make full use of our competitive resource , and spare no effort to serve our any one customers who is from gym training markets , health care & fitness markets so that they can enjoy qualified products with decent price and best service .